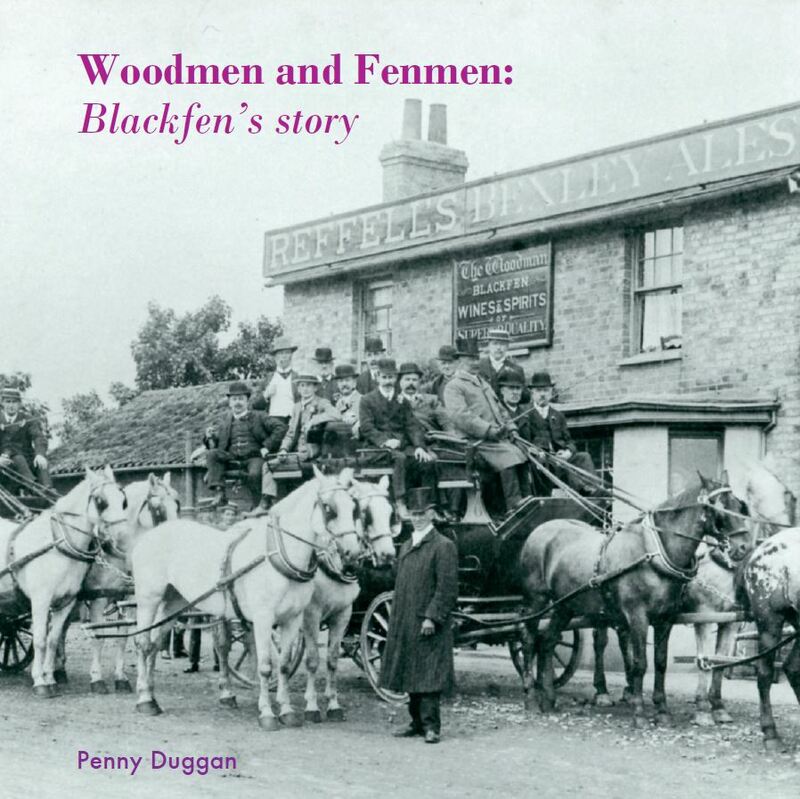 ‘Woodmen and Fenmen: Blackfen’s story‘ is a history of Blackfen from its beginnings as a hamlet in the woods, later surrounded by farmland, to its development as a residential and commercial district. Historical documents and reminiscences from past and present residents have been used to tell a story of enterprising and strong-willed individuals who have helped to build this community. 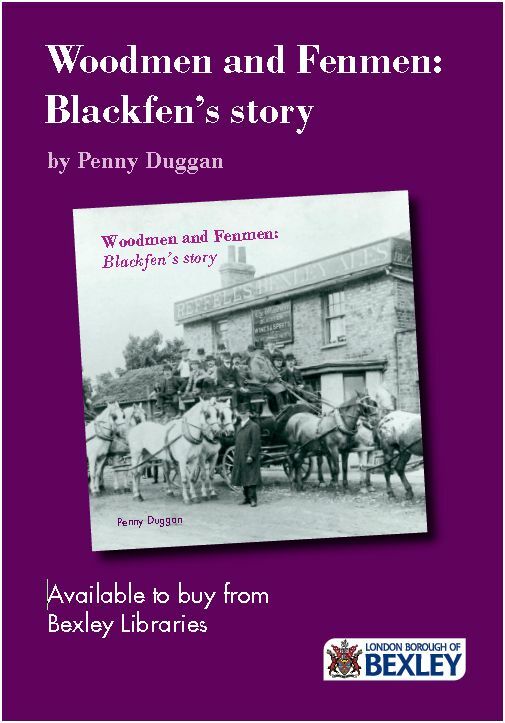 Available to buy from Bexley Local Studies and Archive Centre, Central Library, Bexleyheath and from Bexley Borough libraries, including Blackfen. Also available by post (UK and overseas) at the Bexley Borough Online Shop. I am also the author of ‘Boswell’s Bexley: a photographer’s view of the Borough 1890-1950‘. This looks at the life and work of amateur photographer Arthur Boswell. He was taking photographs from 1890 to 1950 and they capture the transformation of the borough from a rural district to a bustling suburb of London, as well as people he came across and events that he witnessed. He had a complicated family life, but he was a great showman and presented his lantern slides to huge audiences. Available to buy from Bexley Local Studies and Archive Centre, Central Library, Bexleyheath and from Bexley Borough libraries. Also available by post (UK and overseas) at the Bexley Borough Online Shop.